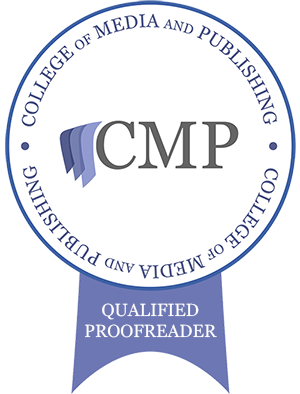 I’m a freelance proofreader based in Bristol, providing a friendly, reliable and client-focused proofreading service. I’ve been a content and editorial professional since 2006, specifically in online content for a UK-based entertainment listings website. I’ve worked and studied in a variety of fields throughout my career and have wide-ranging expertise and experience in music, the arts, online content, business and management, and the natural sciences. I am happy to take on all sorts of projects, including websites and blogs, marketing materials (newsletters, mail-outs, one-sheets, etc. ), business reports and presentations, staff training manuals, CVs, etc. I achieve this by checking your text meticulously, word-by-word and line-by-line, for errors in spelling, punctuation, grammar and syntax. I proofread onscreen using Track Changes for MS Word documents, or the correction tools in Adobe Reader for PDF documents. I can also proofread on paper using BSI proofreading symbols if you prefer. 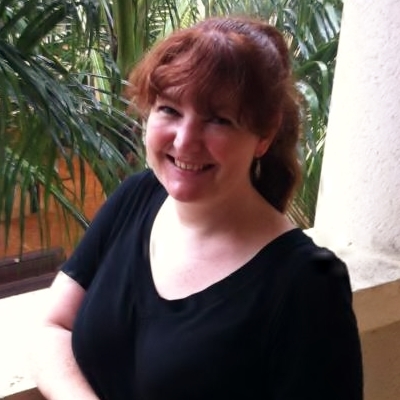 I am currently an Entry-Level Member of the Society for Editors and Proofreaders. Visit my website for further information about my services.